The LanPro CAT 3 provides a cost effective approach for Category 3 and telephony applications. It is easy to install and very flexible. 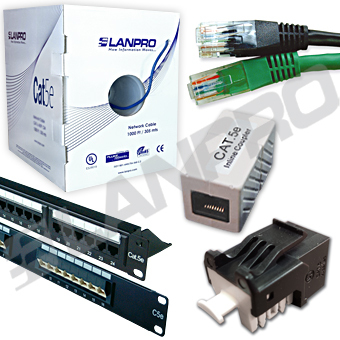 The LanPro CAT 5e system is comprised of Reliable CAT 5e data cable, patch cords, patch panels and modular jacks. 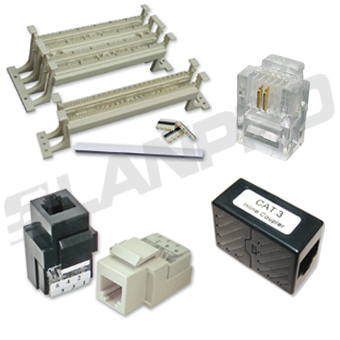 LanPro has designed them specifically for high speed, low cost and extended life spam. 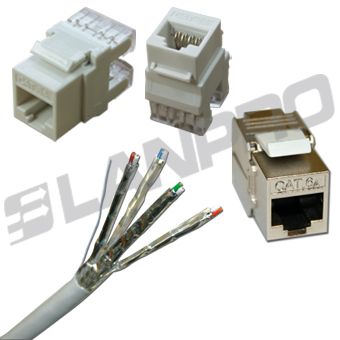 The LanPro CAT 6 (Reliable CAT 6) system is comprised of Reliable CAT 6 data cable, patch cords, patch panels and modular jacks. 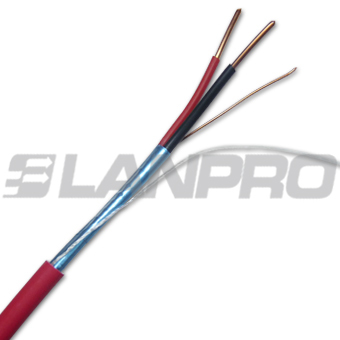 LanPro has designed them specifically for high speed, bandwidth in excess of 205 MHz+, and easy installation. 568A/B compatible. 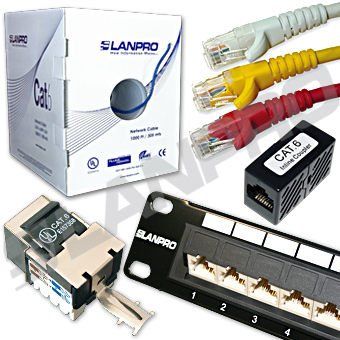 The LanPro CAT 6a (Reliable 6a) system, is comprised of Reliable CAT 6a data cable, patch cords, patch panels and modular jacks. LanPro has designed them specifically for high speed and bandwidth in excess of 500 MHz, and with full shielding, they deliver maximum performance.